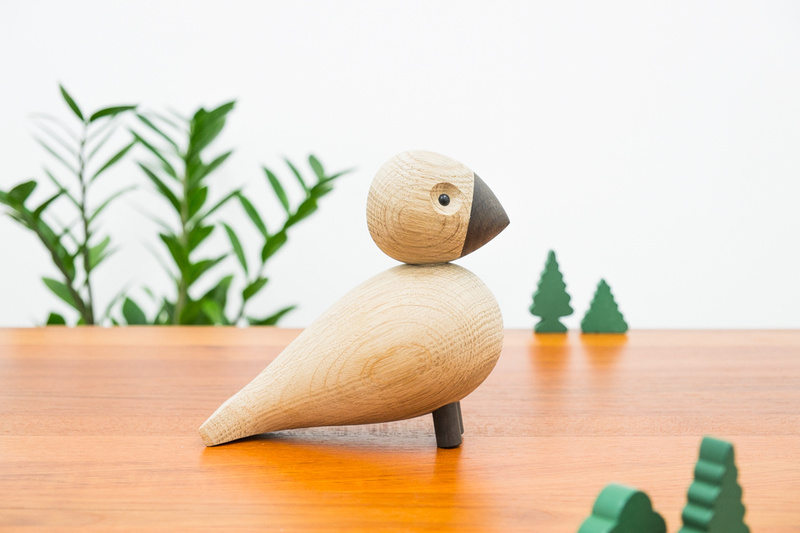 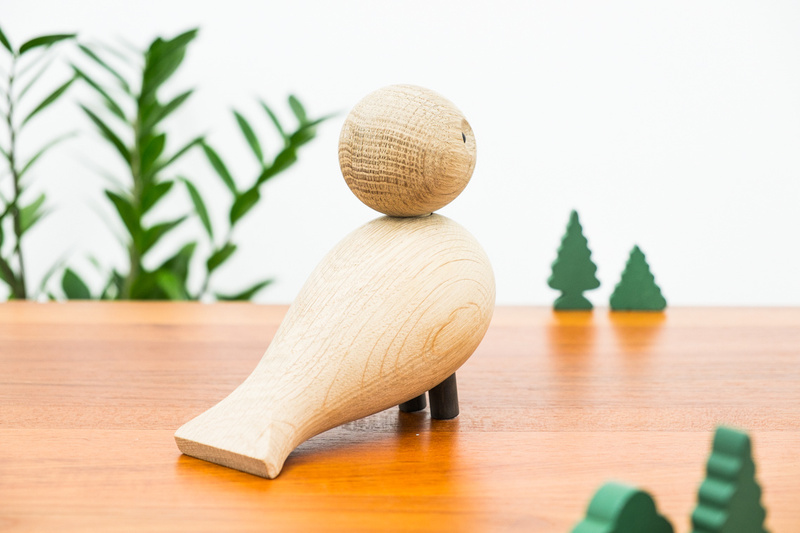 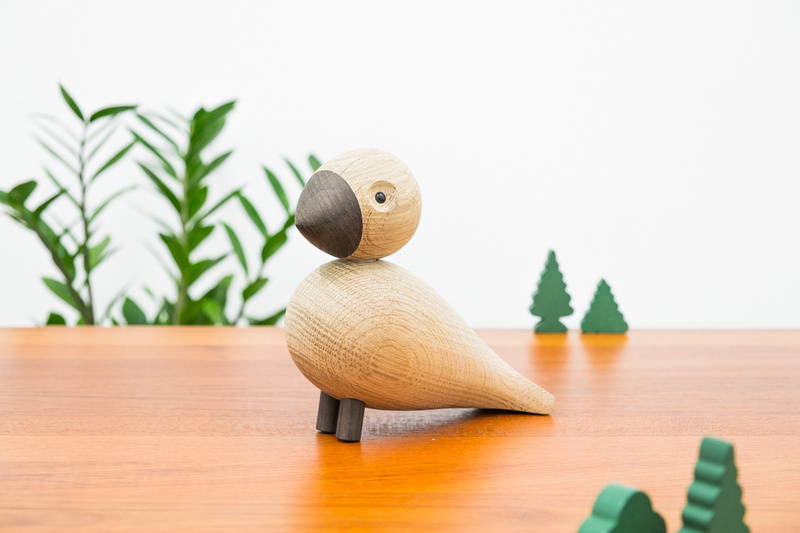 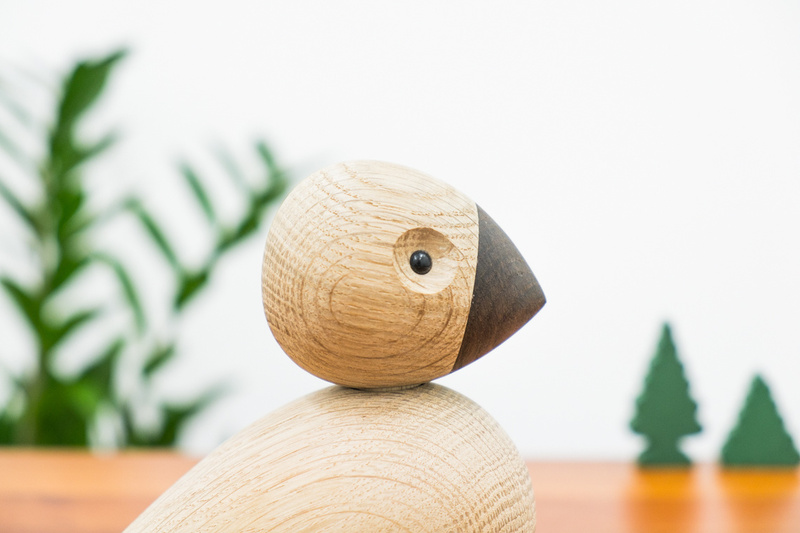 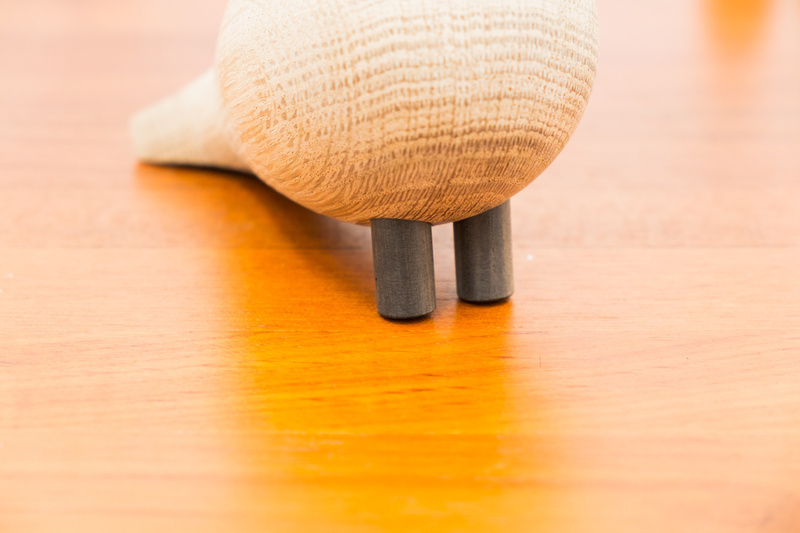 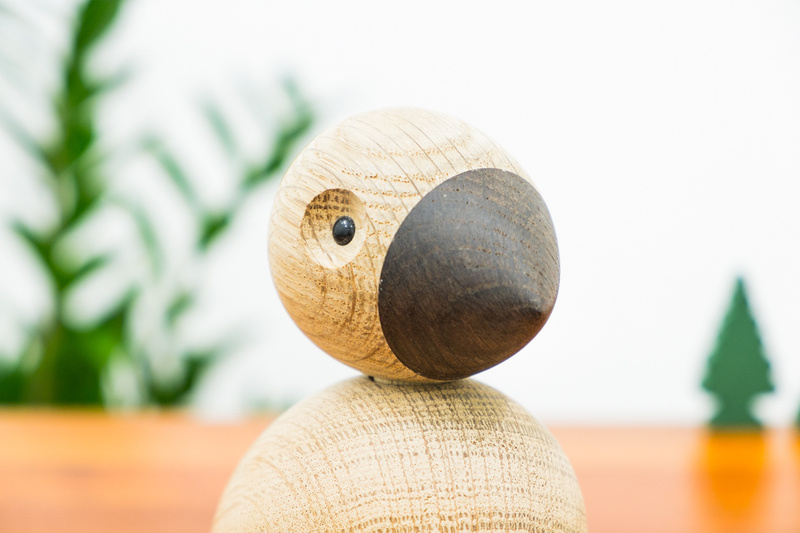 Alfred, the Kay Bojesen bird, is the latest addition to the family of wooden toys – from monkeys and hippos to songbirds. 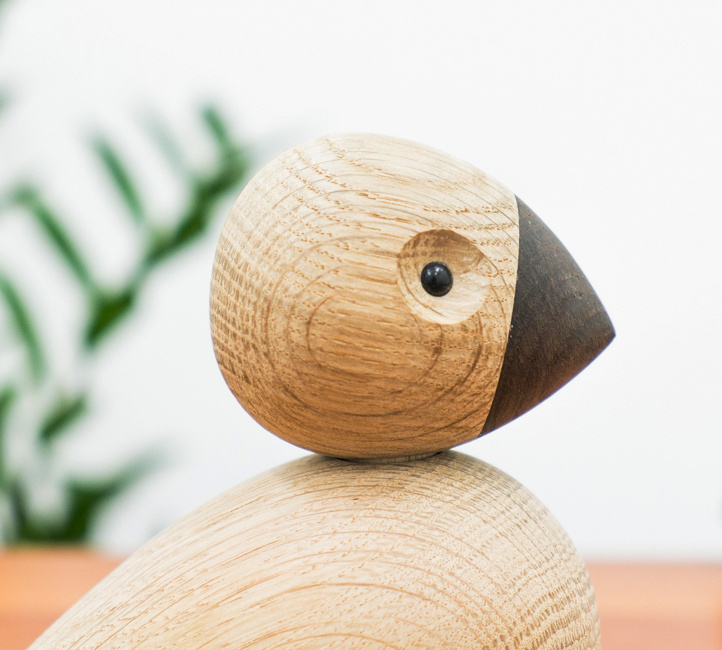 Alfred is made of natural and smoked oak and is ideal for any contemporary interior where natural materials dominate. 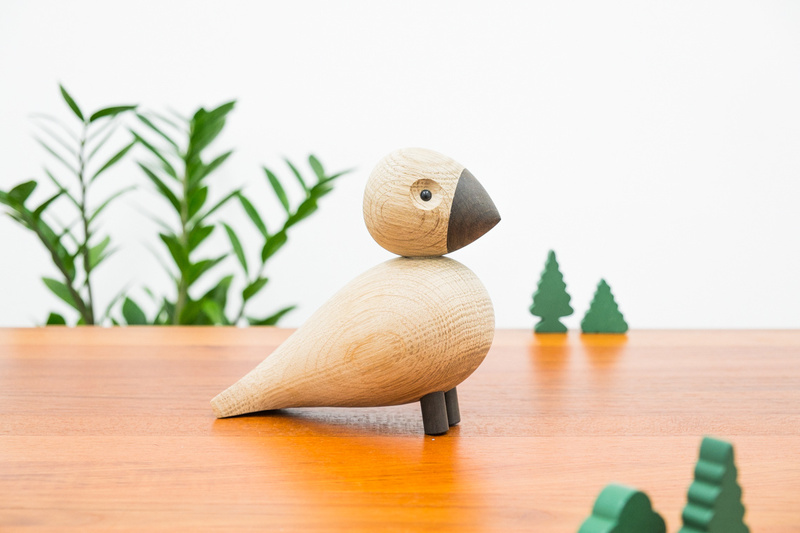 A perfect gift idea that will last a lifetime – from christenings and flying the nest to setting up home with a penchant for Danish design.